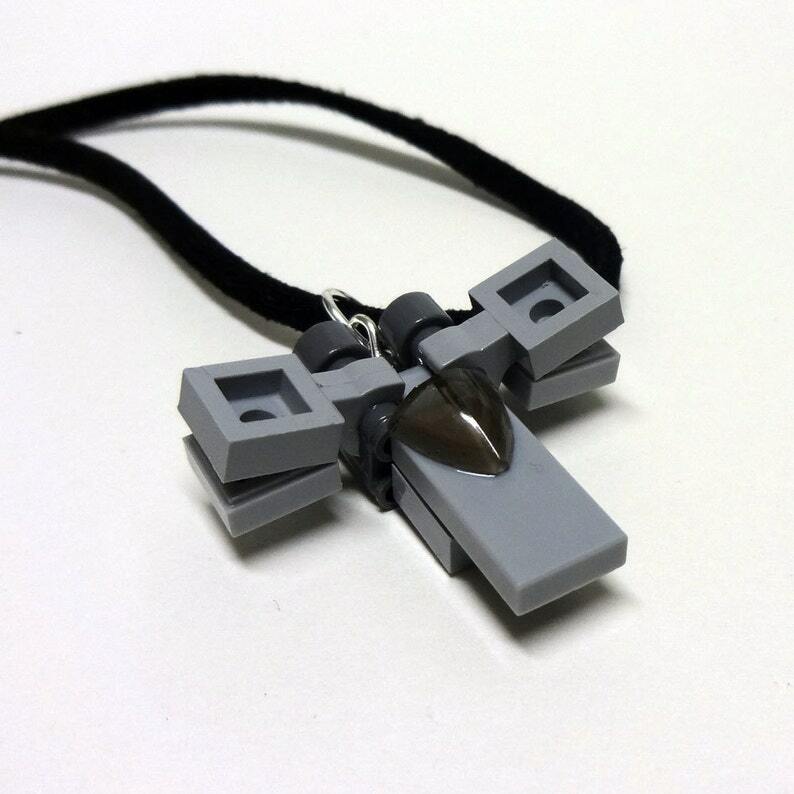 The force is strong with this Star Wars inspired custom X wing necklace made from LEGO® elements. Just a little over an inch long. Necklace is included.